Today (29 Aug) is the International Day against Nuclear Testing, a UN-initiated day to work against nuclear testing and to commemorate those whose lives have been damaged over the years by the nuclear tests carried out by the US, Russia, the UK, France, China, India, Pakistan, and most recently the DPRK. The day was initiated by a unanimous resolution in the UN General Assembly, in December 2009, sponsored by Kazakhstan, on whose territory the erstwhile USSR carried out over 600 nuclear tests, largely at the testing – ground of Semipalatinsk. 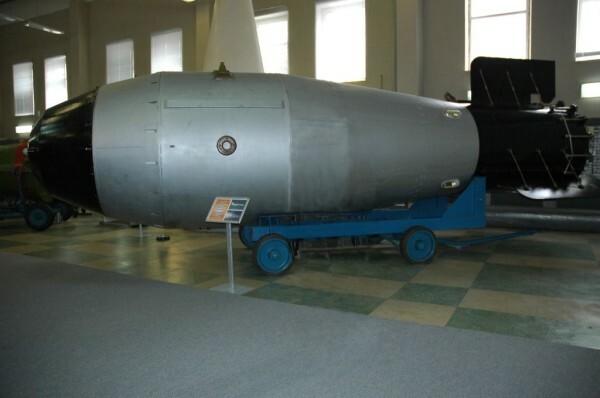 The USSR also carried out over 150 tests at Novaya Zemlya in the arctic, including the ‘Tsar Bomba’ in 1961, the largest nuclear explosion ever. The tests carried out in Kazakhstan resulted in appalling radiation damage, cancers and deformities. The USA for its part carried out some 50 of its tests including the famous/infamous Bikini explosion, in the Marshall Islands. The Republic of the Marshall Islands is now taking the US, Russia, China, the UK, France, India, Pakistan, and the DPRK to the International Court of Justice for failure to abide by their obligations to eliminate their nuclear arsenals ‘at an early date’ under Article VI of the Nuclear Nonproliferation Treaty (NPT). Australia has hosted a number of UK nuclear tests, notably at Maralinga, that have disproportionately impacted on local aboriginal people. Though only the DPRK has conducted explosive nuclear tests recently, other nations conduct ‘virtual’ nuclear tests, ‘sub-critical’ nuclear tests, and non-explosive tests at facilities such as DAHRT in the US, that continue to ‘improve’ the capabilities of nuclear weapon systems. Pressure exists within the US political system for the US to retain the capability to test, and the US along with China, refuses to sign onto the Comprehensive Test Ban Treaty, that would outlaw nuclear testing permanently. On this International Day against Nuclear Testing we call on the Australian government to redouble efforts to achieve US ratification and overall ratification of the CTBT. Above all we call on all governments but in particular those of the nuclear-armed states both official and unofficial, to abide by the obligations outlined in Article VI of the NPT and to eliminate their nuclear arsenals as of yesterday if not sooner.